The Pipeline Review Process is Broken. 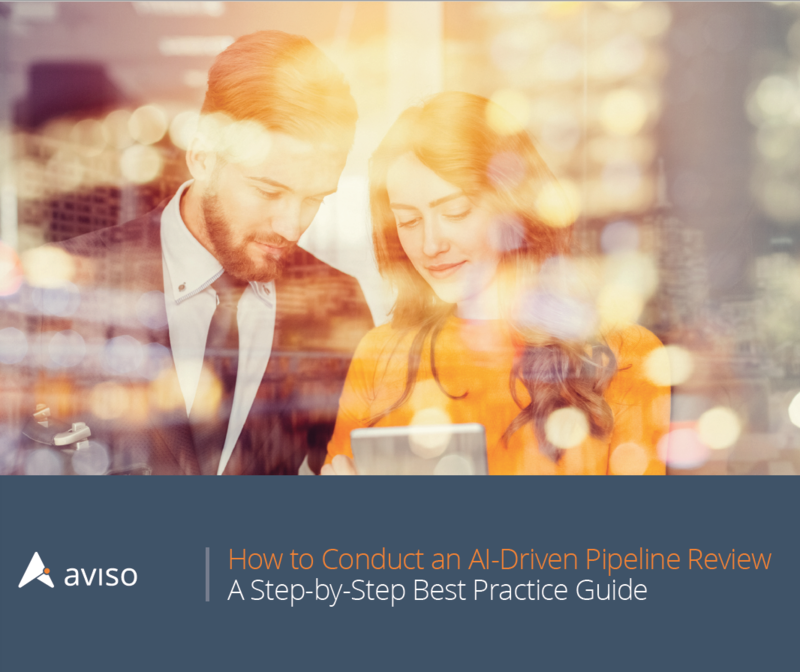 Leading technology companies have applied these principles to reinvent their pipeline review process by leveraging AI. Get the free guide and learn how to fix your pipeline! 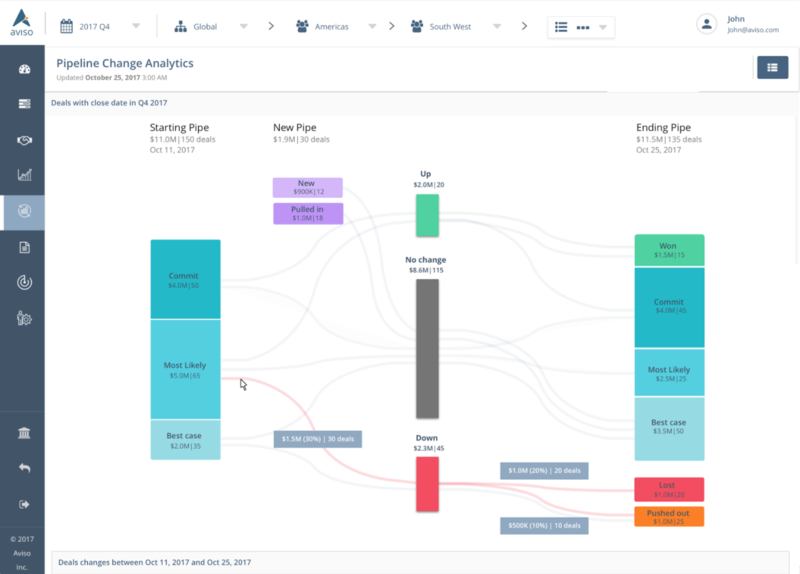 We’re not following best practices, we’re rewriting them. 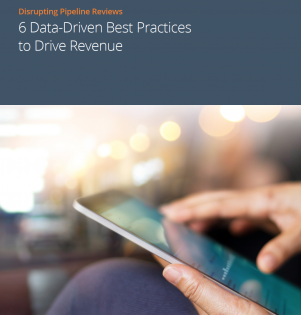 When combining our Pipeline Best Practice Guide with the new “How To” Guide we’re providing both the concepts and the specific steps you can take to move pipeline faster and drive huge improvements in win rates in your organization. 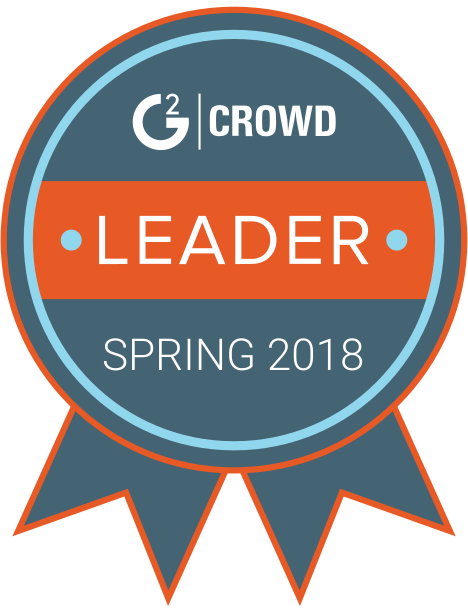 Contact us to learn more!